Vince Cobalis has over 35 years of martial arts experience and is in charge of the Tukong Tai Chi program in Austin, Texas. Cobalis was awarded the rank of 7th Dan from Grandmaster Wonik Yi, founder of the World Tukong Moosul Federation. Currently, Cobalis teaches classes at Casa De Luz Center for Integral Studies in Austin. Ip Sun training gives students the opportunity to discover their own internal power. Each student is unique and is given instruction focused on meeting and expanding the individual’s potential. The Ip Sun teaching philosophy is less about force and more about power for peace--both in an individual’s life and in each person’s ability to influence his or her environment in a natural way. 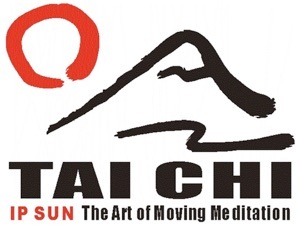 Ip Sun, a Tai Chi training program in the Tukong Moosul sytem, is an internal martial art developed by Buddhist monks living at the Dae-yeon Sa Temple located in the Korean mountains. The martial art is a moving meditation that develops self-awareness, confidence, and inner-strength while emphasizing techniques that improve balance, coordination, concentration, and self-defense. 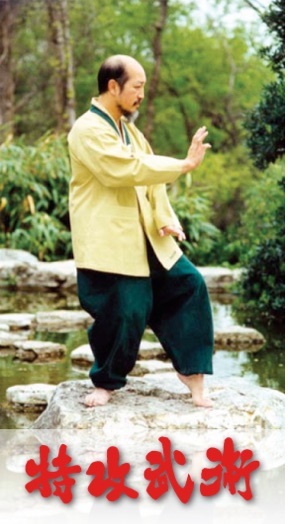 Ip Sun fundamentals include breath control, Qigong training, focus, and fluidity of motion. Brought to the United States in 1981 by Grandmaster Wonik Yi, Ip Sun training is included as an integral part of the Tukong Moosul system. Ip Sun training encompasses three basic elements: spiritual philosophy, physical application, and energy flow. Contact Master Vince Cobalis at 512.775.3341. Also check out the Classes link on this website.